A watch is the most exclusive personal accessory for a lady. It will keep her up-to-date with her busy schedule, while at the same time improving her elegant persona. 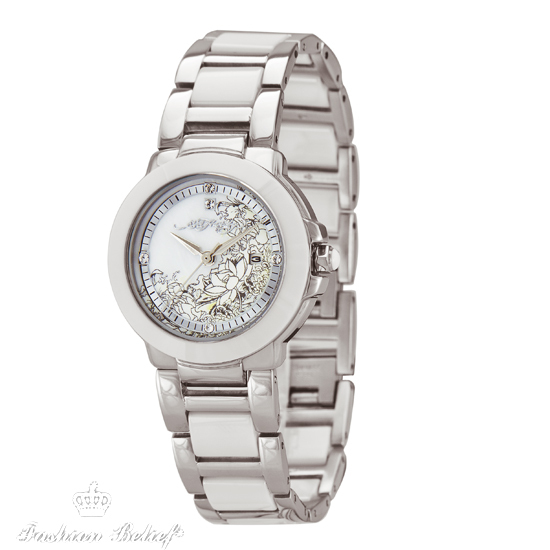 There`s a wide selection of wrist watches for women, with different shapes and styles. Due to the importance of watches, a lot of different brands have come up, offering us multiple choices. Whether you are looking for analog watches or digital watches, there are many options to choose from, to find the one that best meets your needs. Wrist watches can be an excellent style instrument, so you may want to choose one, according to your clothes and the latest fashion trends. Choose a designer watch in white, and you are going to want to wear it ‘til the end of time. You can find stylish designs at a reasonable price, as well. You may want something a little different, a watch that you can wear to a party and at the office at the same time. 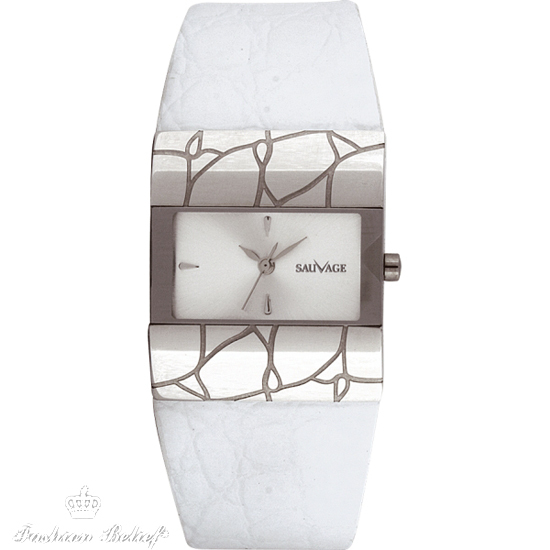 A trendy white watch will add charm to your elegant style. Browse the web and check out the available options. If you want to get the attention of everybody, you can get a white watch with rounded shape and luminous appearance, suitable for casual, as well as more formal functions. You may also consider a white watch with some crystal accent for a more elegant overall look. You can also choose a trendy white watch with some retro twist, or an attractive white watch that will have a more decorative function. When you are looking to buy a new watch, consider how long you would like to wear it and what features are the most important to you. Decide whether you want sturdy materials, elegant look or something that looks good with almost every style.